Fibertex Nonwovens has taken over a new state-of-the-art spunlacing production business in Gray Court, South Carolina. 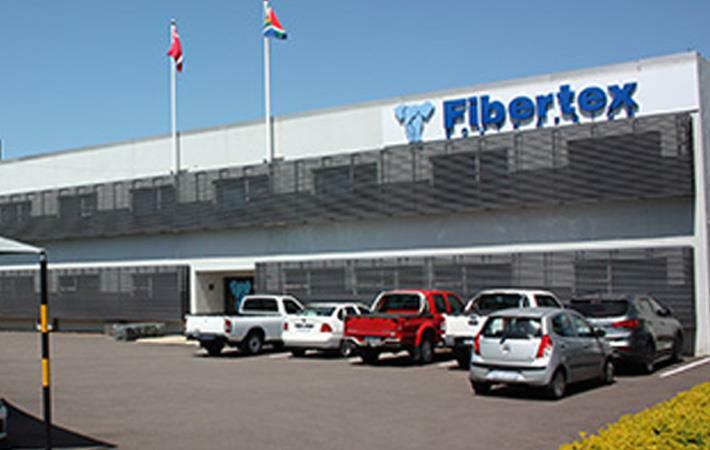 The new site provides Fibertex Nonwovens, one of Europe’s leading manufacturers of nonwoven textiles, a strategically important foundation for growth in the North American market. The site will be complement to its existing site in Illinois. The facility’s current line has an annual capacity of 14,000 tons and the current facility has room to expand with additional production lines. With this acquisition, Fibertex Nonwovens will gain approximately 20 acres of industrial site, providing attractive opportunities for expansion. The newly acquired site in South Carolina is a strategic good complement to Fibertex Nonwovens’ existing site in Illinois. The seller is the Turkish nonwovens manufacturer, Mogul, which established the production site in South Carolina in 2016. The South Carolina plant has a production line with the latest spunlacing technology, a relatively advanced method of production, where the fibres of the non-woven textiles are entangled using high-speed jets of water. Fibertex Nonwovens has many years of positive experience with this technology, which is increasingly gaining traction in the nonwovens industry worldwide.